As Vietnam opened its doors to foreign companies (the country has allowed 100% foreign ownership of retail businesses under certain conditions since 2009), and the economy grew, retailers from across Asia began entering the market, still dominated by small privately-owned retail shops/markets. According to Euromonitor International, modern grocery retailers such as supermarkets and convenience stores and the like make up only 5.4% of Vietnamese food sellers this year, the lowest figure in Southeast Asia. 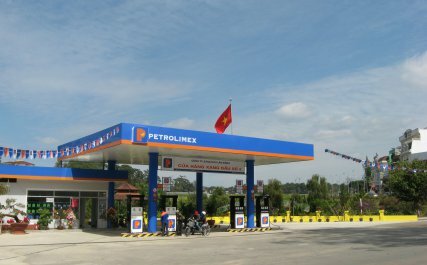 Vietnam, and especially its main urban centers, have seen strong inflow of convenience stores in the recent years. As an example, Ho Chi Minh City (HCMC), home to over 10 million people, saw a 5.1% increase of number of convenience stores in the first quarter of 2018. 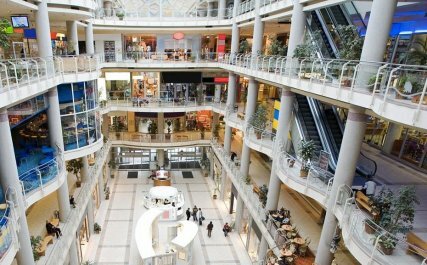 Today, more than 1,800 stores with 270,000 square meters of space are operating across the city. One of the newest companies to enter the market is South Korean convenience store chain GS25, which arrived to HCMC in January 2018. The Korean retailer plans to open 50 stores in 2018, with the final target of 2,500 locations in the next 10 years (for example, in South Korea, GS25 operates more than 12,000 stores). On the other hand, there are new market players in the supermarket/megamarket segment in Vietnam. Another South Korean company E-Mart has recently opened a megamarket in HCMC on a 3-hectare plot of land, offering wide variety of foods, clothing and household goods. The company plans to open another 10 centers across the country. Lotte Mart, also a South Korean retailer, is planning to increase the number of its stores from current 13 to 87. According to Lotte’s executive, Vietnam is seen as their “the most important market in Asia”. It is not a coincidence that so many foreign companies are looking into entering Vietnam, or are expanding their market reach. Vietnam is one of the fastest-growing economies in Southeast Asia, and the Vietnamese consumer sentiment is high. With retail sales reaching $130 billion in 2017, plenty of market opportunities, and previous and forecasted GDP growth being stable and strong, we can expect to see strong development of the retail market in Vietnam in the years to come.